Here's a fun experiment to add some color to your Valentine week! This is cabbage water! 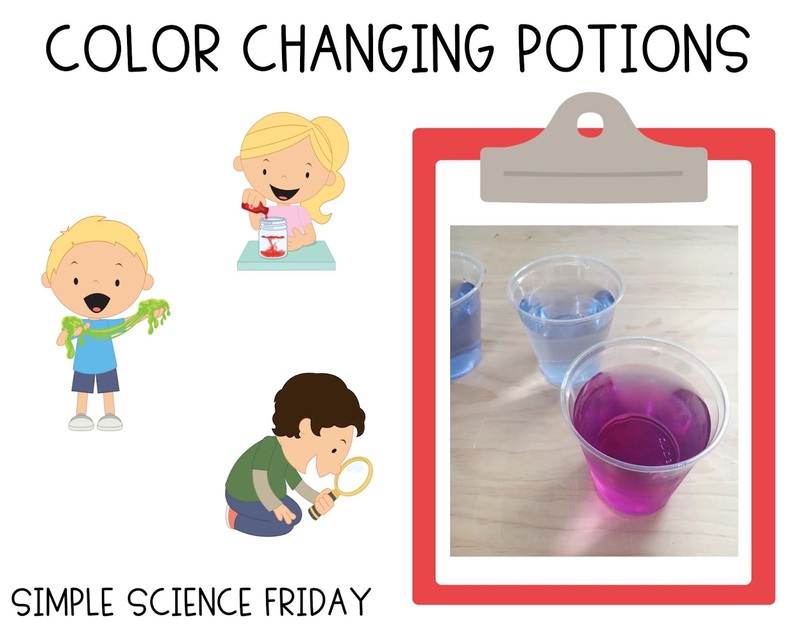 You add vinegar and baking soda to change the color. 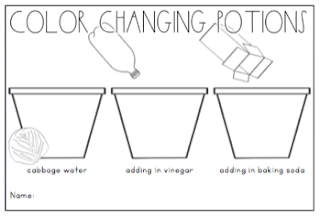 By varying the amounts of cabbage water in each cup, you can create a wonderful range of color hues! And prep is easy for this one! You just need to make some cabbage water and you can do it ahead of time whenever you want! Find more about this experiment here! Materials ready! We 'brewed' up this cabbage water days ago and just kept it in the fridge until we were ready for the experiment! And it's easy! Just pour boiling water over a head of purple cabbage in a bowl. Let it 'steep' for a half hour. 1/4 cabbage water + plain water, 1/2 cabbage water + plain water, 3/4 cabbage water + plain water, and a whole cup of cabbage water. Now add some vinegar! Wow! Look at the color change! The water is pink and has different color hues! Such a fun observation! Now keep the observations going! Add some baking soda to the cups! This cup had a lot of vinegar, so it created a color change and the bubble/fizzing effect! So neat! Now all of the cups are purple! Want to pair a book with this experiment? Try A Color of His Own! We love so many of Leo Lionni's books! This one is fun to pair with this experiment, but also has a nice message for Valentine's Day! 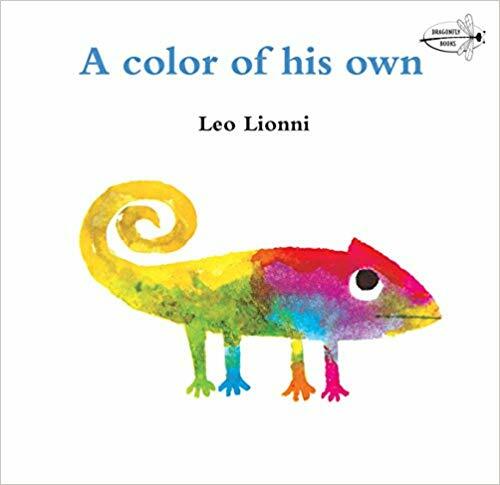 Watch how chameleon finds a way to love himself with a color that is just right for him!